One of the most important official ceremonies for this year is scheduled for Friday. The inauguration of Samoa’s new Head of State, Tuimalealiifano Vaaletoa Sualauvi II has been confirmed for 3pm at the Parliament precinct, Tuanaimato. The confirmation came in a statement from Parliament. “A formal ceremony whereby Afioga Tuimalealiifano Vaaletoa Sualauvi II will take the oath of Head of State before his Honour, the Chief Justice is scheduled for Friday 21st July 2017, 3:00pm at the Parliament precinct, Tuanaimato,” the statement reads. “The Legislative Assembly approved the Notice from the Party to the Government to appoint Afioga Tuimalealiifano Vaaletoa Sualauvi II to the office of the Head of State in its sitting on the 5th July 2017. Two weeks ago, Prime Minister Tuilaepa Sa’ilele Malielegaoi made the official announcement during Parliament. Speaking to the Samoa Observer, Tuimalealiifano said he was humbled about being chosen to lead Samoa for the next five years. “With all humility, we humbly accept the appointment. 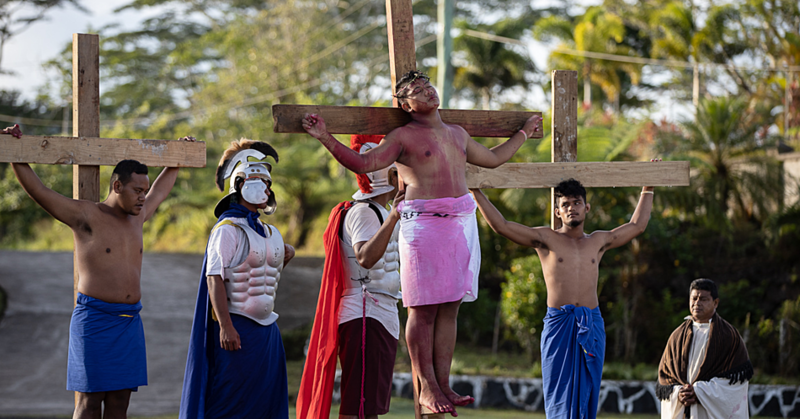 The glory is to God, not us, not our family and friends,” said Tuimalealiifano. “We want to serve our country and if this is the capacity that we can serve, we want to serve. 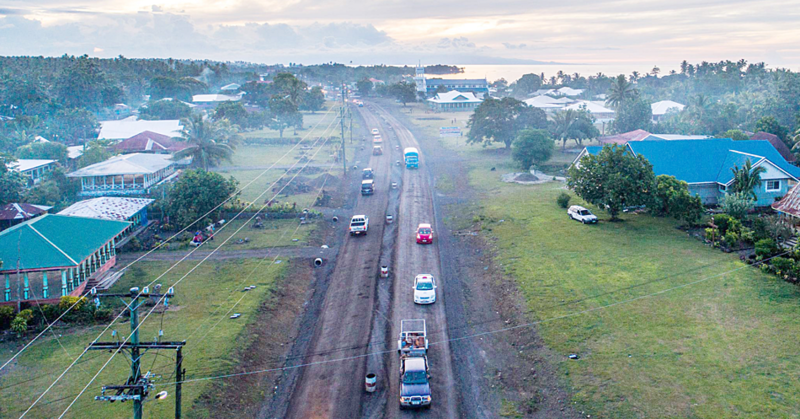 As reported earlier, Tuilaepa said during the announcement the appointment of the Honorable Tuia’ana as Head of State, is a milestone for the Independent State of Samoa. “I congratulate Honorable Tuimalealiifano Vaaletoa Sualauvi II, for his calling,” said Tuilaepa. According to the Prime Minister, Tuimalealiifano served in the Ministry of Police, is an Attorney and was later appointed to the Council of Deputies where he has served over many years. “He has served the Government for more than 20 years,” according to Tuilaepa. 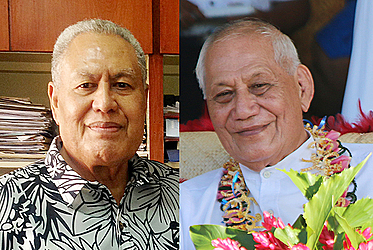 Tuilaepa added that “when the late Malietoa Tanumafili II passed away in 2007, Tuimaleali’ifano was one of the names considered for the Head of State position twice - in 2007 and again in 2012. “However the bid was unsuccessful. 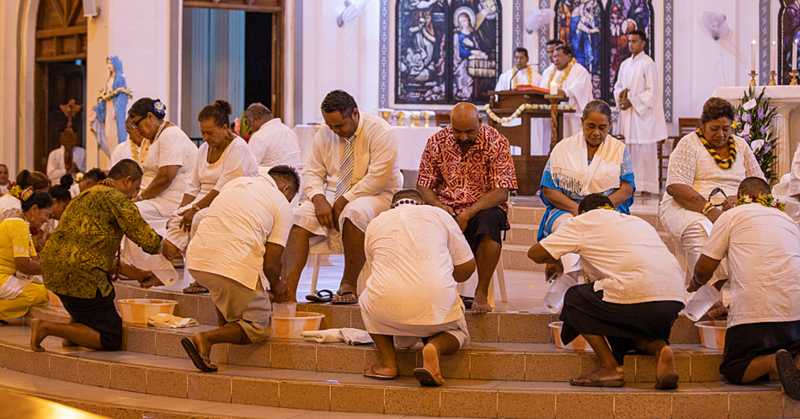 The Prime Minister added that all authorities are from God and for Tuimalealiifano, “you have waited patiently and continued your service as a member of the Deputy Council.” Now his turn has arrived. The outgoing Head of State, His Highness Tui Atua will record his farewell message to the nation on Wednesday.